Blacks are moving in the right direction but at a snail’s pace. The race has a long way to go before it can be on parity with its white counterparts. However, it seems that some aspects are improving. 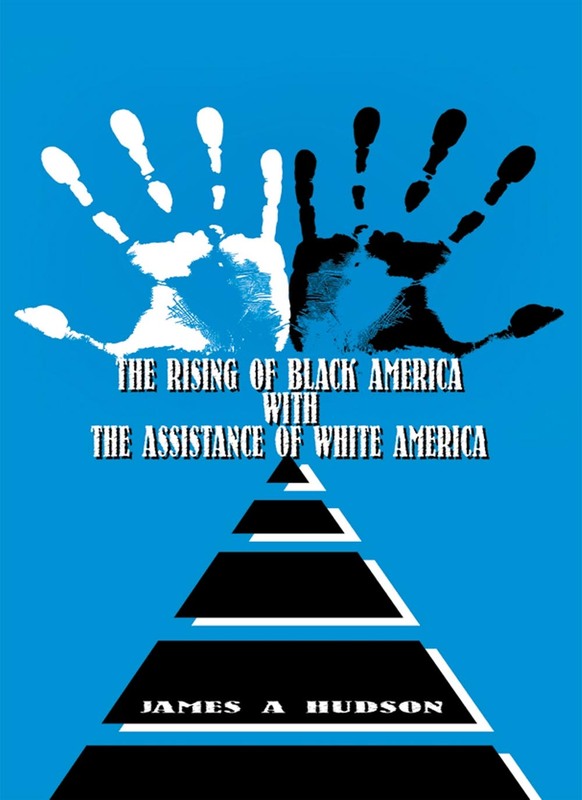 White Americans are now reaching out to assist their fellow black Americans. And with the recent inauguration of a black president, there is hope that our nation is coming of age in terms of racial and social perspective. There are persistent issues such as lack of training, high unemployment, and non-acceptance of black immigrants by some elements in Black America that must be addressed. And so The Rising of Black America with the Assistance of White America offers motivation to those lagging behind in terms of education, training, and accepting their black counterparts.